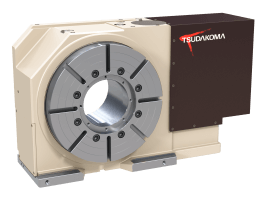 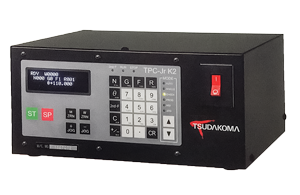 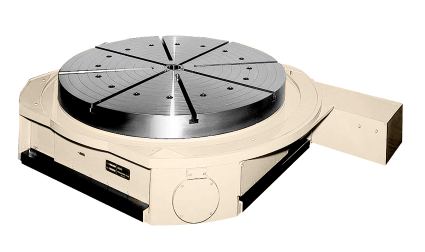 For over 30 years, Koma Precision has been distributing rotary tables with the finest Tsudakoma technologies. 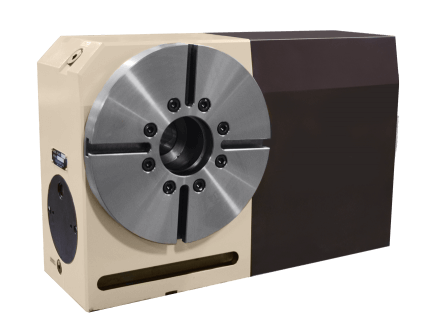 Offering multiple models including Ball Drive System, Worm Drive and Direct Drive tables, our sales team and in-house engineers will work with you to determine which best suits your machining needs. 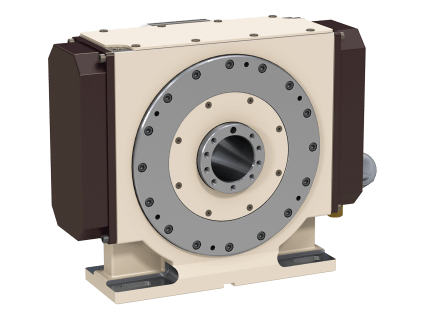 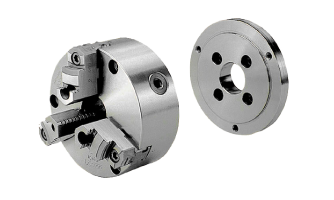 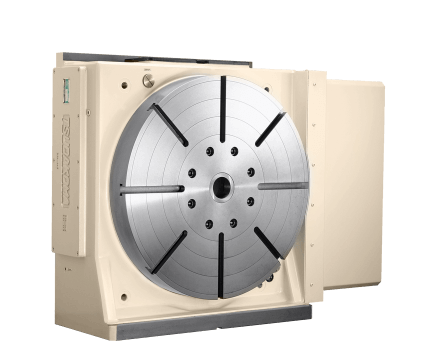 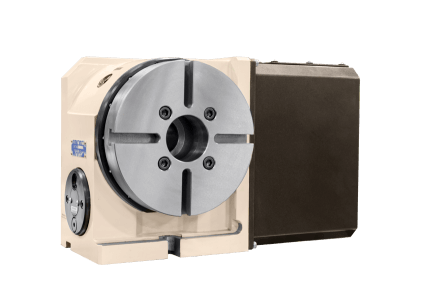 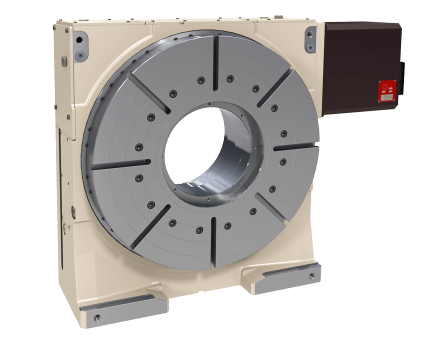 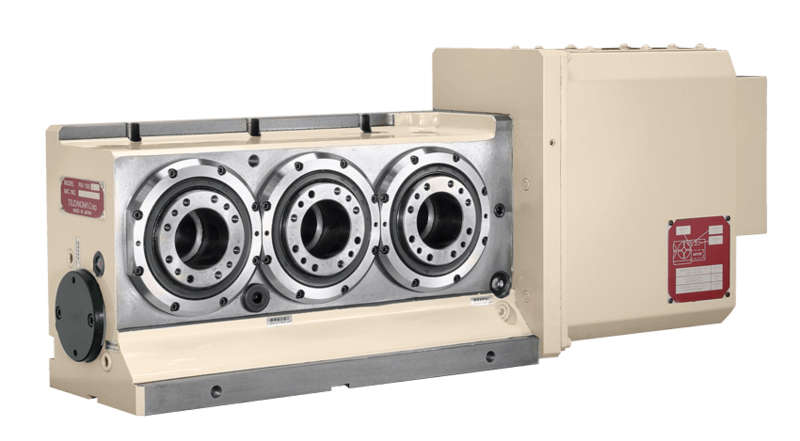 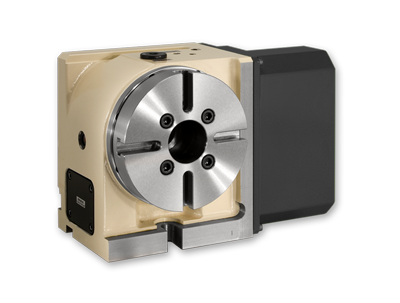 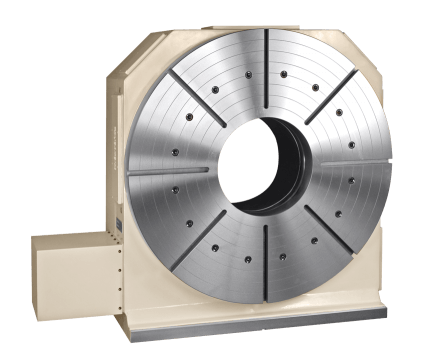 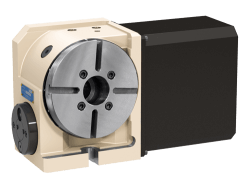 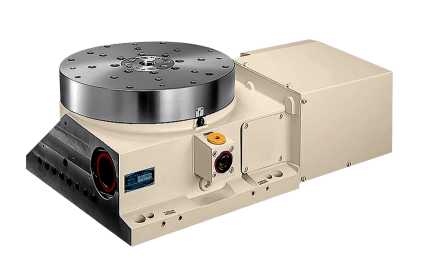 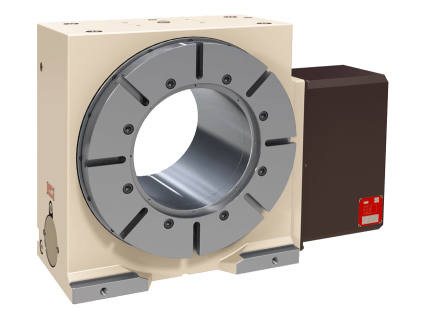 Select a product below to learn more about our 4th axis rotary tables.